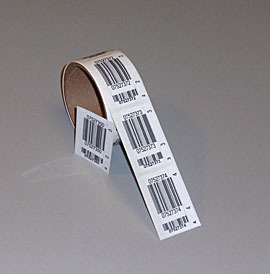 This flexible format provides identical numbered barcodes for four separate items. 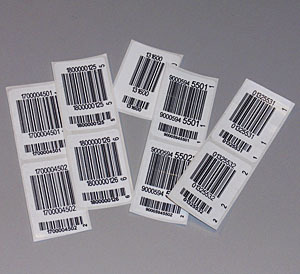 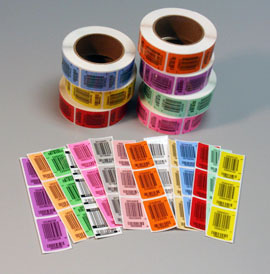 New Size – 3-part barcode label set in smaller, money-saving size. 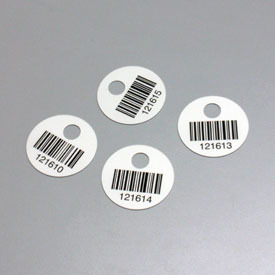 Code 128, I 2 of 5, Code 39 or custom variations to meet internal or fleet requirements. 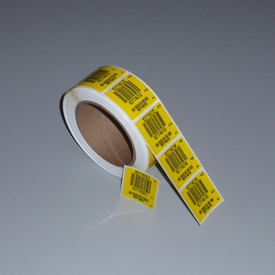 These labels work with all major retread tracking software. 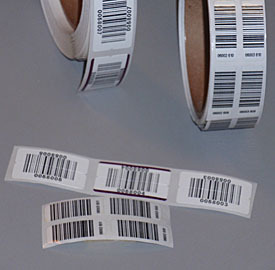 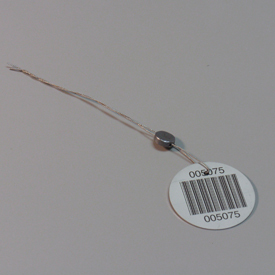 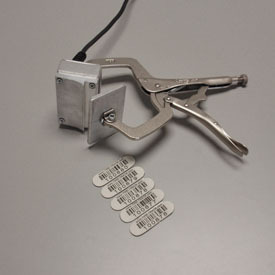 This durable metal barcode tag was specially designed for affixing to valve stems for unique envelope identification. 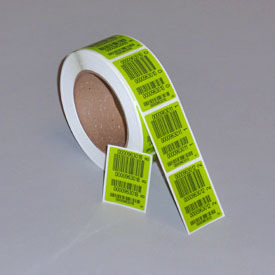 Permanent rubber barcode labels for tire management, identification and inventory programs.Heat clamp available.